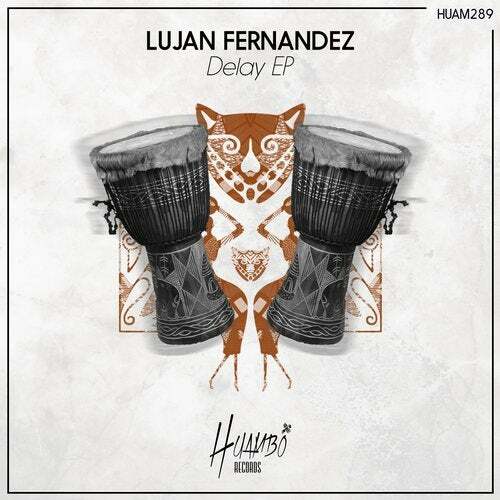 Venezuelan producer Lujan Fernandez comes back to Huambo with a three tracks EP. "Delay" is the track that puts the name of the release, a tech-house banger with an impressive bassline and well selected voices. "Pandora" is a groovy track with heavy percussions and a nice athmosphere. Closing the EP is "Changes" with a hot rhythm and flavour.